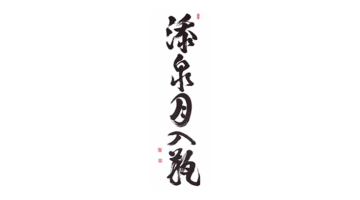 Myo, as defined by Hoko Jan Karnegis, the director of the Sanshin Zen community. Every art has its mystery, its spiritual rhythm, its myo. 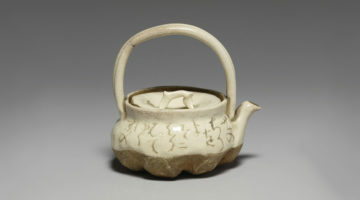 This is where Zen becomes most intimately related to all branches of art. The true artist, like a Zen master, is one who knows how to appreciate the myo of things. The eighth-century Kojiki (“Records of Ancient Matters”), Japan’s oldest history book, contains the Shinto story of Amaterasu, the sun goddess, who sealed herself in a rock cave and caused darkness to fall over the Earth. Eventually the other gods lured her out, restoring daylight to the world. Six centuries later, Soto Zen cleric Zeami Motokiyo used this story to illustrate his concept of myo. In the darkness, just before something arises, just before action is taken, just before the light reappears, all possibilities exist. Conventional thought is suspended, yet we have a sense of anticipation, a feeling that something profound is about to show itself. This myo is not the blackness of fear or ignorance or evil but the almost playful hiddenness of something present but unseen by ordinary mind. It is the formlessness just before form. 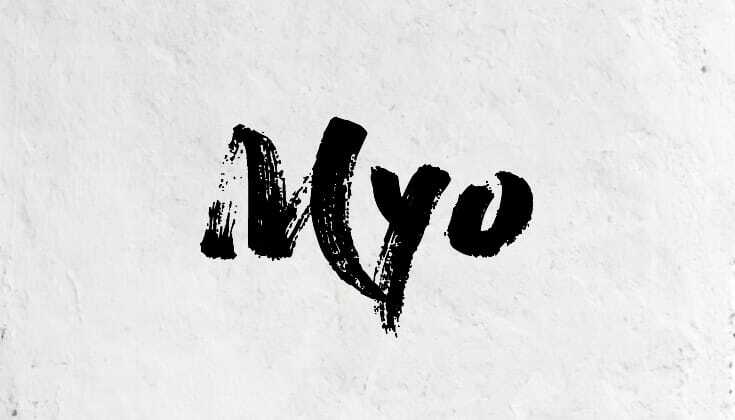 The ancestor of myo is the Chinese miao, a Daoist term present in the Dao De Jing: “In ancient times, those who were masters of the Dao were mysteriously and darkly complete. [They] are too profound to be understood [today].” Practitioners of Tendai Buddhism and its descendant schools may be most familiar with miao and myo as they appear in the title of the Lotus Sutra (Miaofa Lianhua jing in Chinese; Myoho Tenge Kyo in Japanese); there they indicate the dharma that underlies all phenomena. How does one develop this myo? By not working to develop it. Myo is completely unselfconscious. It cannot be imitated or put on. It is choiceless doing, the direct and spontaneous manifestation of the inexhaustible and formless that happens when the practitioner gets out of her own way. “Although the true master actor is aware that he possesses the myo style, he is not conscious that he is performing it at this moment or that,” noted Zeami. “This nonawareness is characteristic of the essence of myo, as is the impossibility of identifying or clearly pointing it out.” In fact, a skillful teacher refrains from telling a student that she is displaying myo, since it would encourage her to try to recreate the action, killing myo even before she started. Instead, one must simply engage in diligent and wholehearted practice, whether in acting, bowing, using oryoki, or washing windows. Hoko Jan Karnegis was ordained by Shohaku Okumura in 2005. She is the director of his sangha, the Sanshin Zen community.